We can work with you to create a custom bike configuration that is exactly suited to you and your riding style. 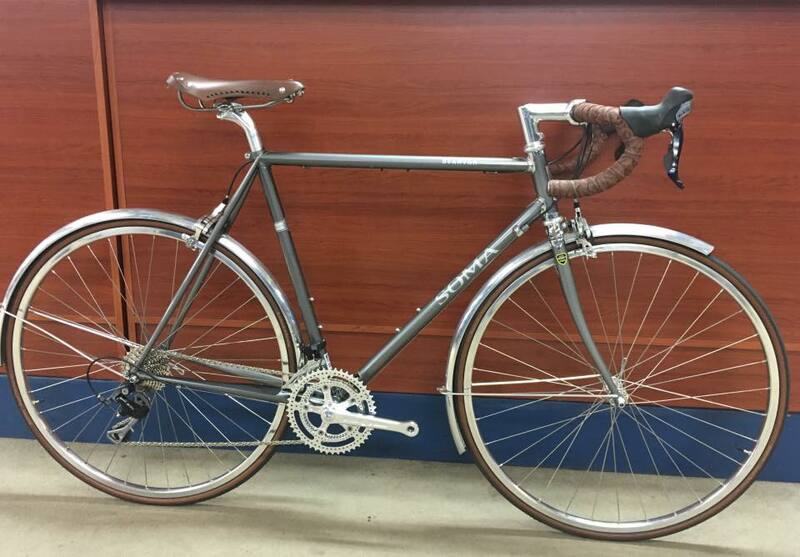 ICS can build you a road bike to quickly cover every mile of Indiana roads. We can put together a city bike for commuting or rolling the Cultural Trail. If deep woods are your thing, we can put together a sweet mountain bike to dominate Brown County. Cross the US on a custom touring bike. Any need or style, we can help you find the perfect parts to realize your dreams. Pick brands like Soma, Santa Cruz, Surly, Salsa, All City and others. Stop in for the details.